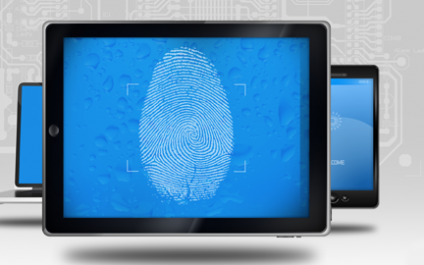 Many companies are afraid to implement web filters because they don’t want to be viewed as an organization that lacks trust in their employees and puts them under constant surveillance. While it’s true that web filters can monitor and block social networking sites like Facebook, more importantly they can be used to manage network and data usage, monitor internet traffic, and protect you from malware and other malicious drive-by code. Hello, World (Or Greater Madison Area)! 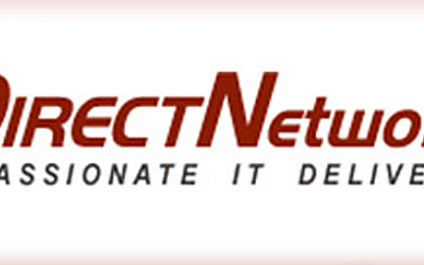 DirectNetworks, Inc. is a privately held, Information Technology (IT) Solutions Provider based in Madison, Wisconsin that provides infrastructure, data and voice solutions to an array of organizations located throughout southern Wisconsin. Our professional staff, with over seventy-five years of IT Solution experience, is made up of consultants, project managers, installers and engineers.